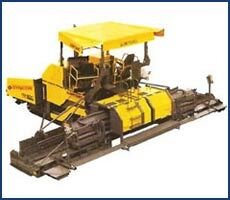 We are a leading name in the field of Earth Moving Equipment. 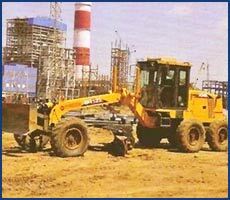 These heavy equipment are heavy-duty vehicles that come precision designed to successfully handle flawless execution of construction tasks involving earthwork operations. 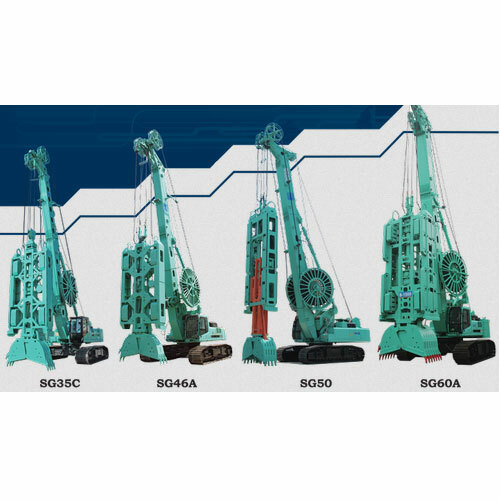 Further, these superior performance based construction equipment come with advanced traction, structure & control and mechanical advantage which allows it to successfully handle the in-hand earth moving applications in the construction sector. 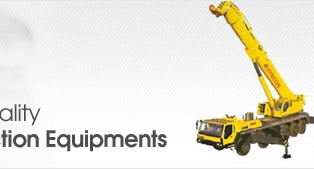 Our domain expertise has enabled us to come with a wide array of Motor Graders. These products are available in operating weight ranging from 11 to 26 tons and blade length of 3.7 m to 4.92 m. Equipped with an engine of 135 HP to 300 HP of power, these Motor Graders are highly demanded in the market. 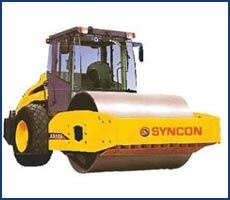 We are instrumental in offering quality Pneumatic Tyre Rollers (PTR) at highly competitive prices. The range of products is offered as per the market demand to attain customer satisfaction. Moreover, Pneumatic Tyre Rollers (PTR) are manufactured by a team of diligent professionals at our business associates' end. 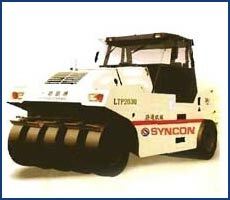 Offered by us is a quality range of Vibratory/Soil Compactors to the customers. 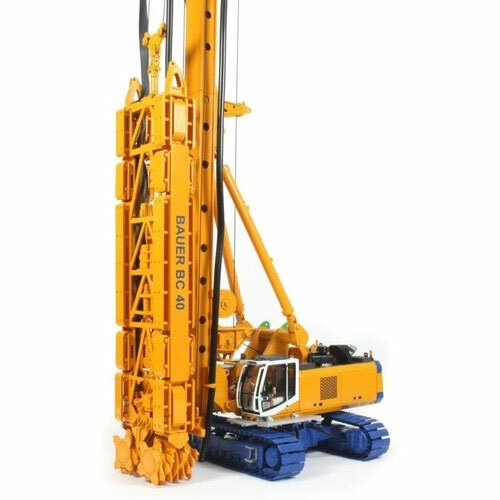 We offer these products to the customers at industry leading prices to meet their financial constraints. Moreover, it is ensured that the ordered consignments are delivered at the clients' end within the stipulated time frame. 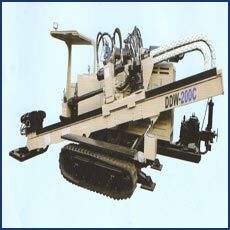 We have gained expertise in delivering a quality range of Road Paver Machinery to the customers. 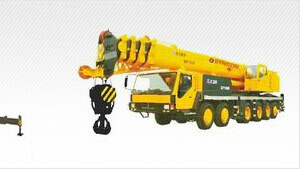 These machines are efficient in their performance and thus, are highly demanded in the market. 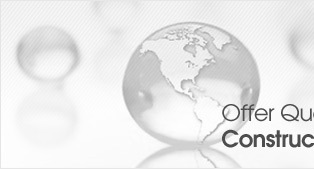 Moreover, our associates manufacture these products strictly in compliance with the international quality standards.